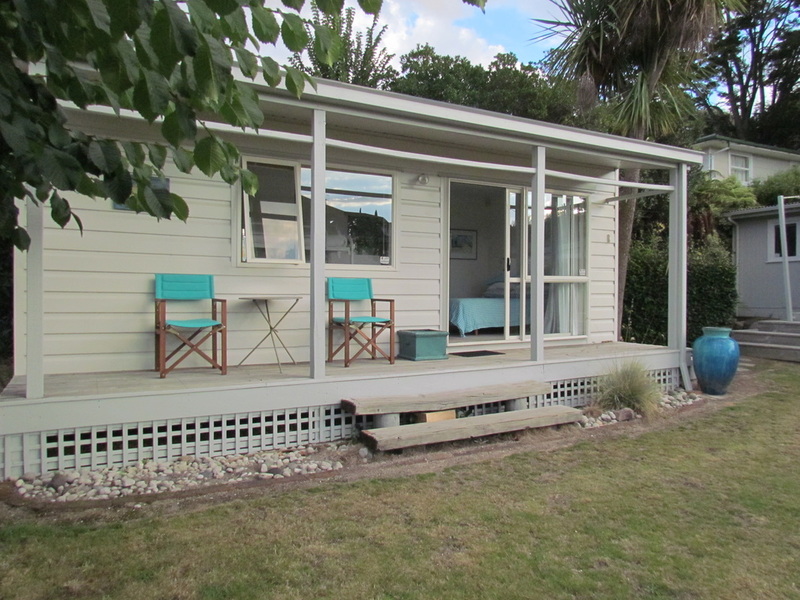 A perfect little getaway on Lake Taupo - or a convenient overnight stop for those breaking their journey through the North Island - Aqua Bach is located on a quiet road just off the main centre of Taupo and two minutes' walk to the lakefront. A simple self-contained unit with one double bed and bunk beds for two, Aqua Bach is conveniently located close to the town centre, the airport and all routes through Taupo. Amenities include a kitchenette, bathroom and shower, TV and free WiFi.